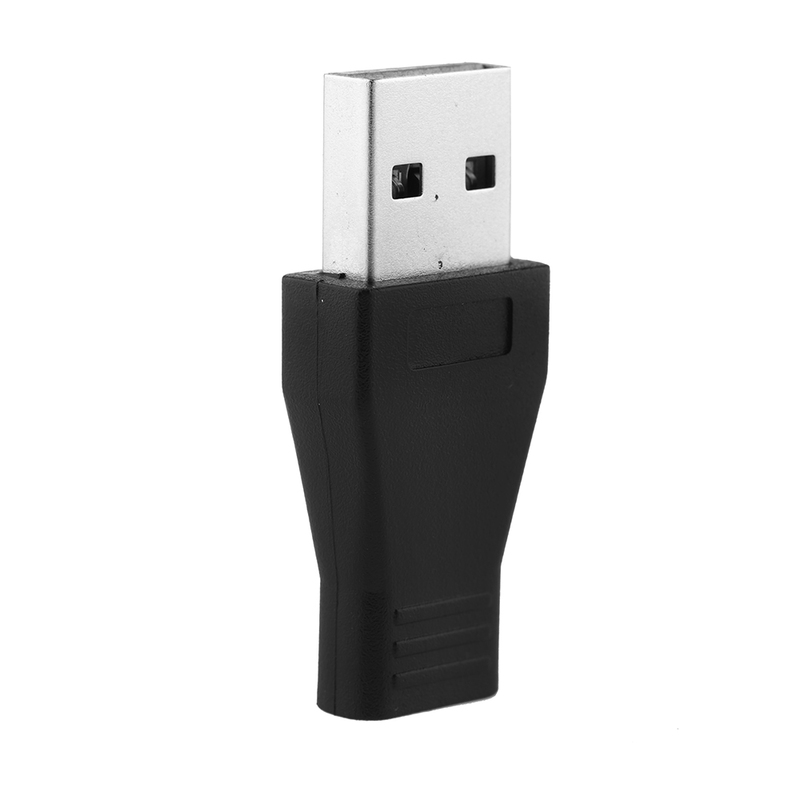 1PC 26 * 16 * 7 (mm) Black Useful New USB-C Female To USB 3.0 Male Port Adapter USB 3.1 Type C To USB3.0 Type-A Adapter - start from 1.81 USD. Nice choice finding products in China. Bitcoin payment support.